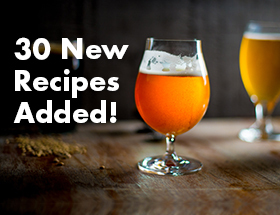 This beer recipe appears in the January/February 2016 issue of Zymurgy magazine. 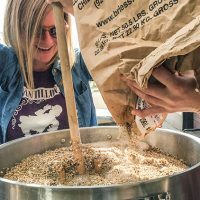 Join the American Homebrewers Association or start your 30-day free trial to access the Zymurgy digital archive and other exclusive member benefits! In 1995, AHA founder Charlie Papazian penned a reflection of microbrewing history as it might have appeared in the 21st century. 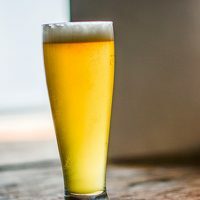 Charlie was looking forward to the new millennium, what it would bring for homebrewing and the beer industry, and how beer patrons would view the burgeoning new beer scene of the late 20th century. With Charlie doing a bit of prediction for the remaining 5 years of the ’90s, it seemed appropriate to develop a recipe that payed homage to a people who were also forward-thinking innovators: the Aztecs. 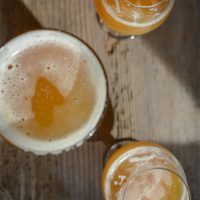 This Aztec-inspired beer recipe brings together ingredients customary to the native American culture with modern beer ingredients we use today. 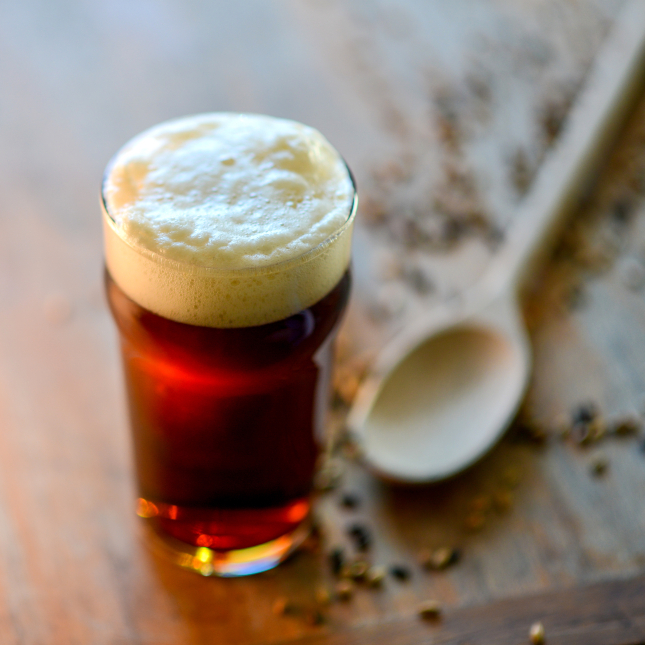 The resulting beer is a delicious brown ale with American character that stretches throughout history! Mash all the grains and corn at 152-154°F (66.7-67.8°C) for 60 minutes. Conduct a 60-minute boil, following the timed additions as listed in the ingredients. Ferment in the ideal temperature range for the ale yeast you select, typically 63-67°F (17.2-19.4°C). Substitute the pale malt for 3.5 lb. (1.6 kg) of liquid dried malt extract or 4.2 lb. (1.9 kg) of light malt extract syrup.